Even though American consumers throw away about 80 billion pounds of food a year, only about half of them are aware that food waste is a problem. Even more, researchers have identified that most people perceive benefits to throwing food away, some of which have only limited basis in fact. 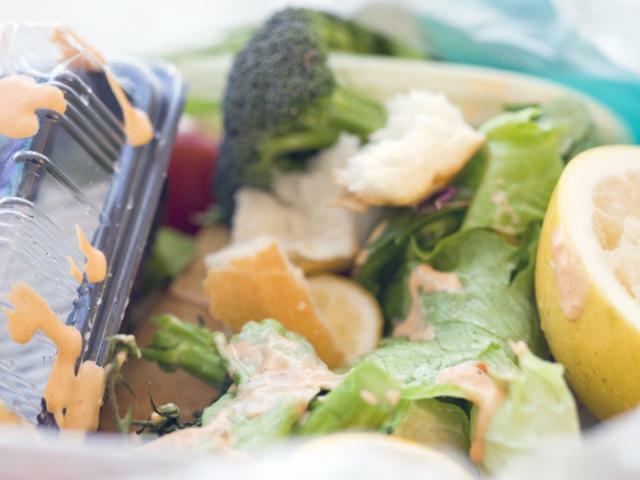 A study published in July in the journal PLOS ONE is just the second peer-reviewed large-scale consumer survey about food waste and is the first in the U.S. to identify patterns regarding how Americans form attitudes on food waste. The results provide the data required to develop targeted efforts to reduce the amount of food that U.S. consumers toss into the garbage each year, said study co-author Brian Roe, the McCormick Professor of Agricultural Marketing and Policy in CFAES’s Department of Agricultural, Environmental, and Development Economics. The study surveyed 500 respondents on their attitudes and awareness regarding food waste. Some 53 percent said they were aware food waste is a problem. That figure is about 10 percent higher than a Johns Hopkins study reported last year, Roe said. That indicates, he said, that awareness of the problem could be growing. To contact the scientist: Brian Roe at roe.30@osu.edu.